MsPrincess. Cell phone pic at 12-14 weeks old with fluffy hair. 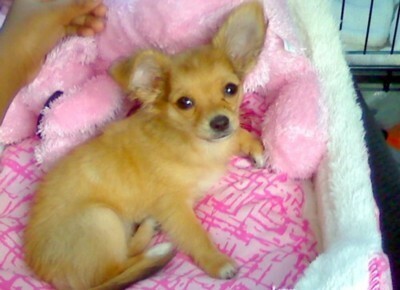 Wallpaper and background images in the Chihuahuas club tagged: long hair chihuahua puppy.